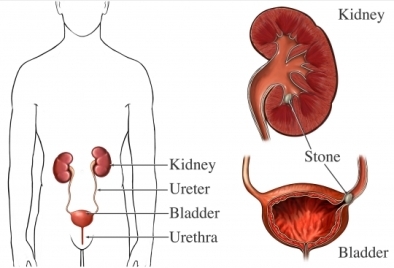 Imaging of the urinary tract. National Institute of Diabetes and Digestive and Kidney Diseases website. Available at: http://kidney.niddk.nih.gov/KUDiseases/pubs/imagingut/index.aspx. Updated May 24, 2012. Accessed September 7, 2017.